Need to get your fingerprints scanned to be in compliance with the new CA Rule of Court effective April 30th? Or how about an updated professional headshot? Maybe you just want to come by and grab something to eat during your busy day. Whatever your reason, Be Where You Belong and join us for fun-filled day at the Bar Center. Price includes 7-minute session, along with professional touch up and digital copy. We want you to feel comfortable in your lounge. 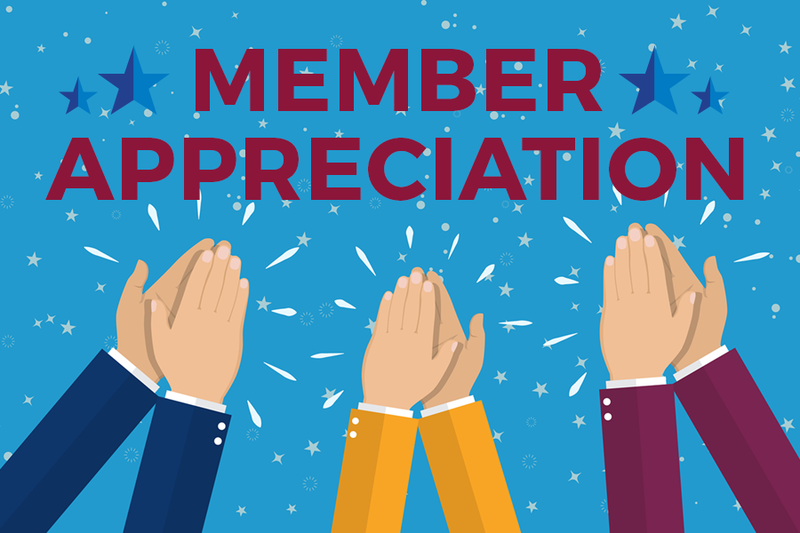 Enjoy free food and refreshments throughout the day, network with fellow members, and peruse some of the many benefits to membership, from discounts and services to ways you can get more involved. 25% Discount on Membership Dues!!! is applied towards new member's 2019 dues and current member's 2020 dues. This event is sponsored by the Patron members of the SDCBA. For info on how to upgrade to our all-inclusive Patron membership, please email member services at mbr@sdcba.org.